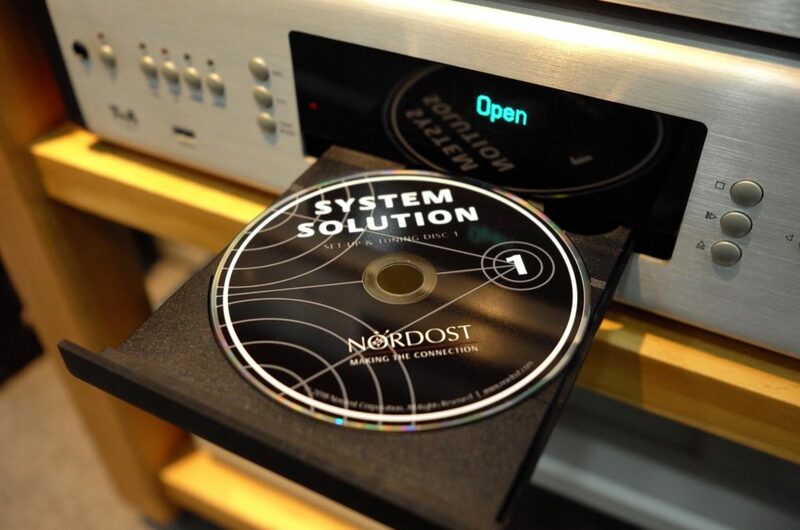 Nordost is lucky to have such incredibly loyal and enthusiastic customers! 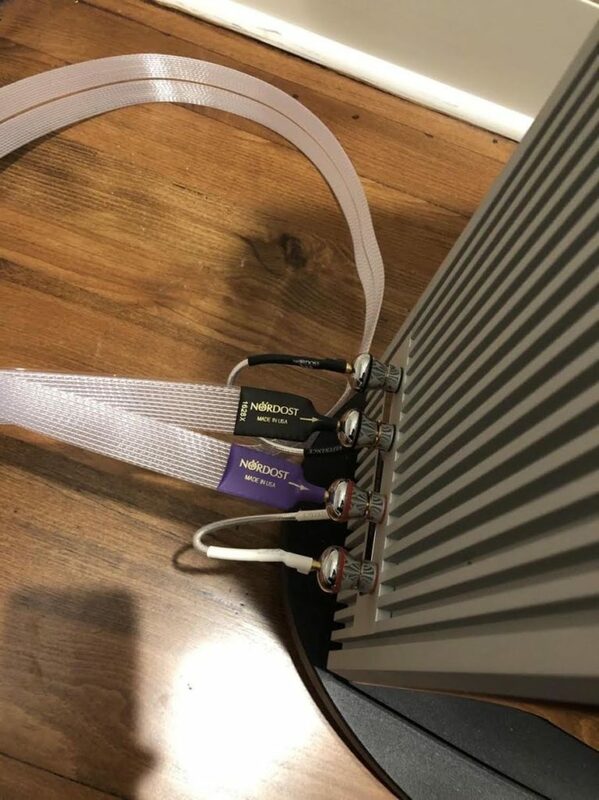 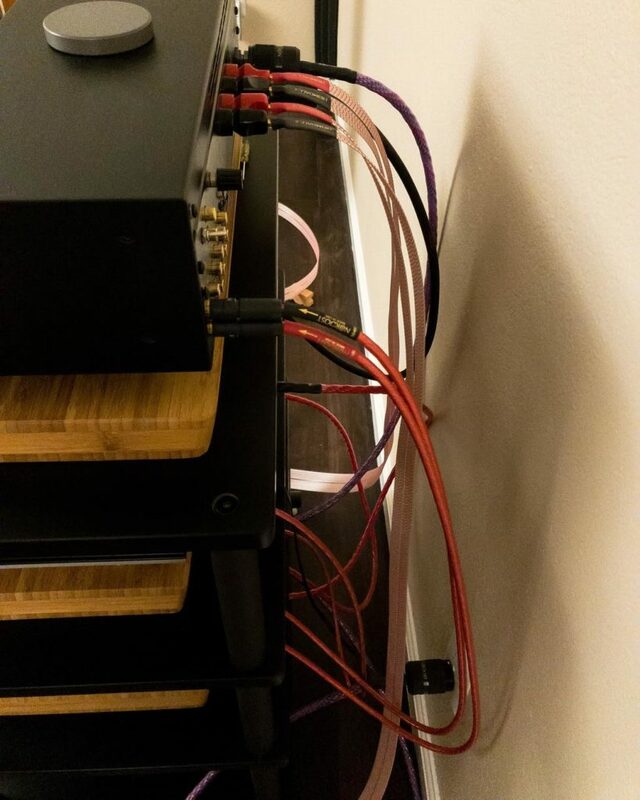 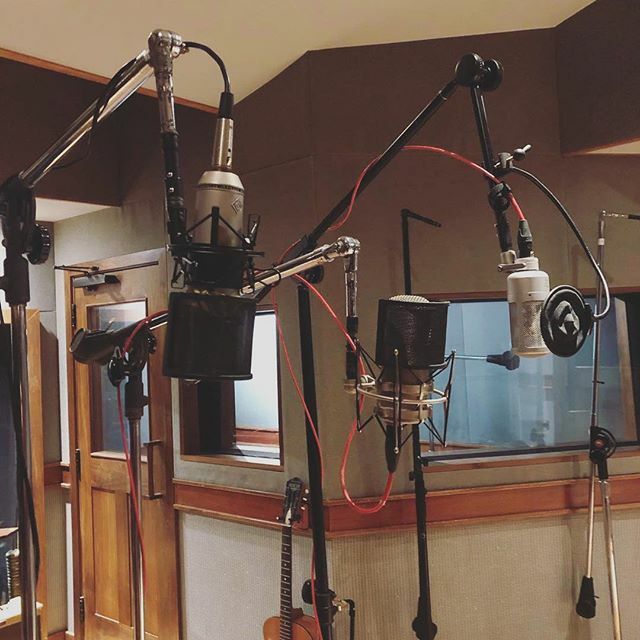 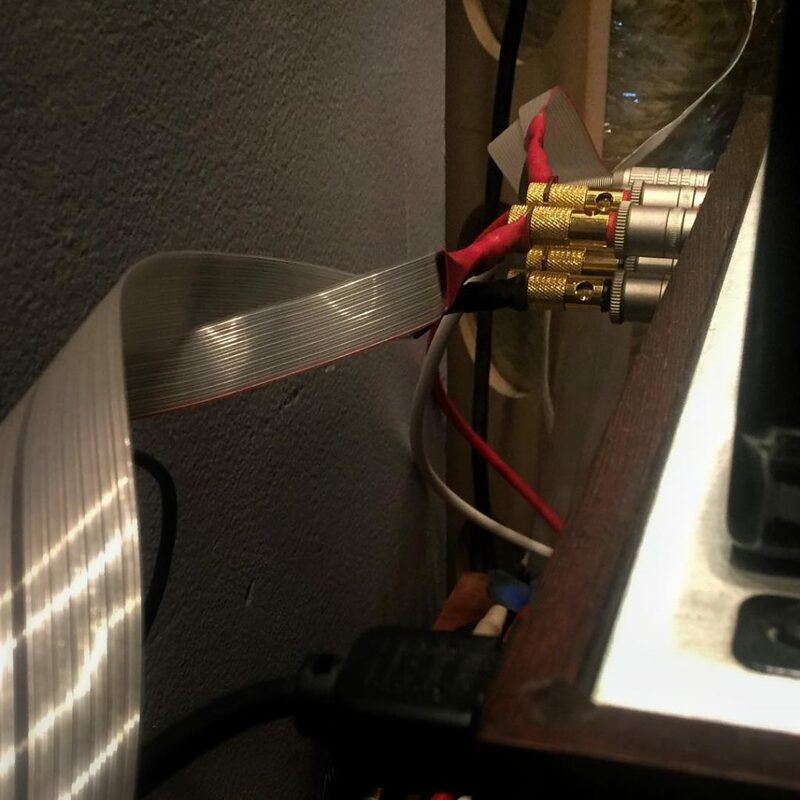 One great way that our fans let us know that they are happy with the work that we do is by sending us pictures of their Nordost products in action. 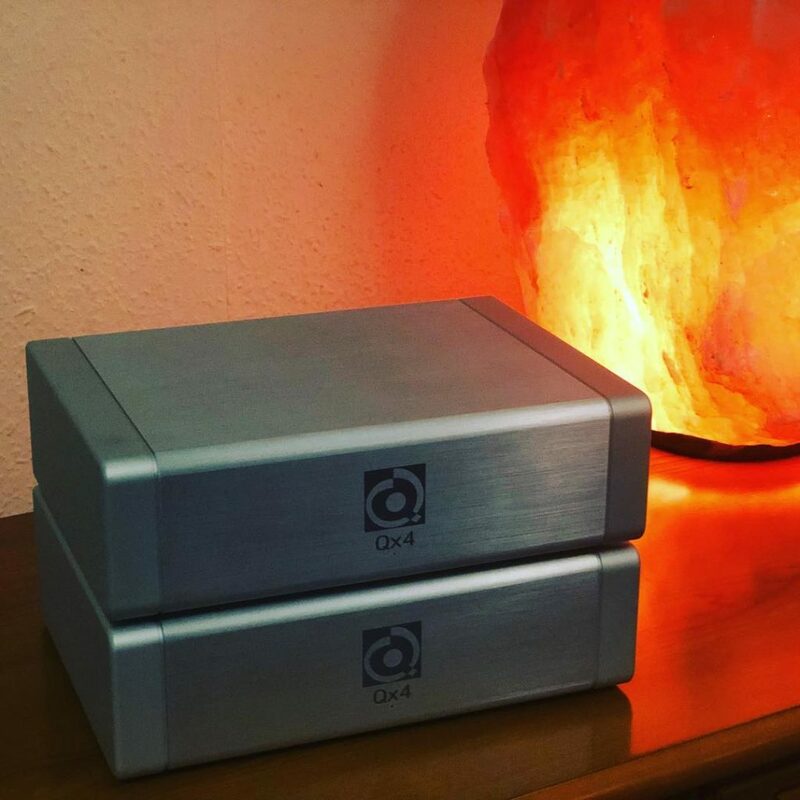 Here are a few photos that have been shared with us recently. 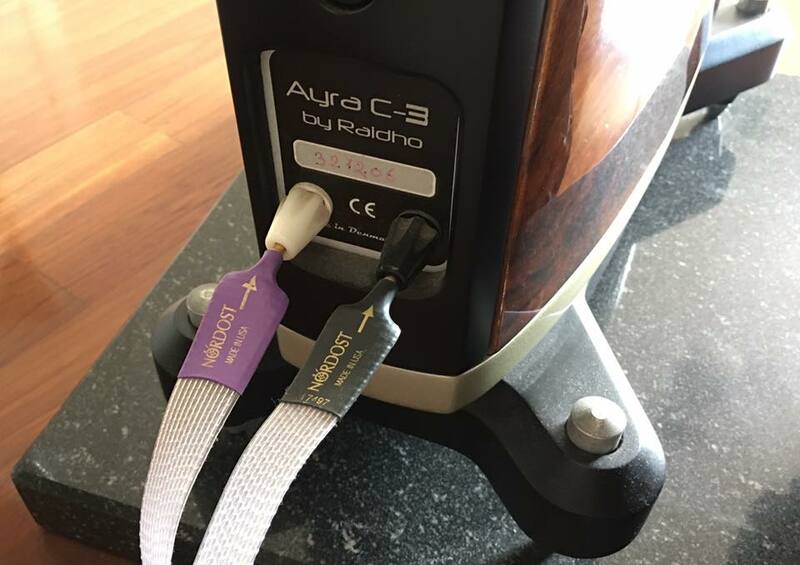 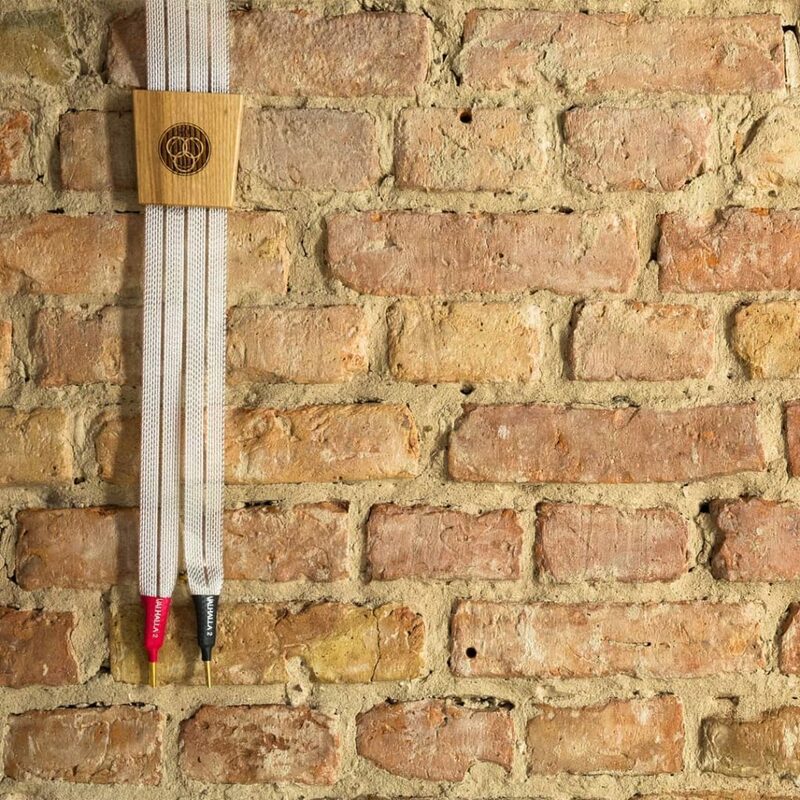 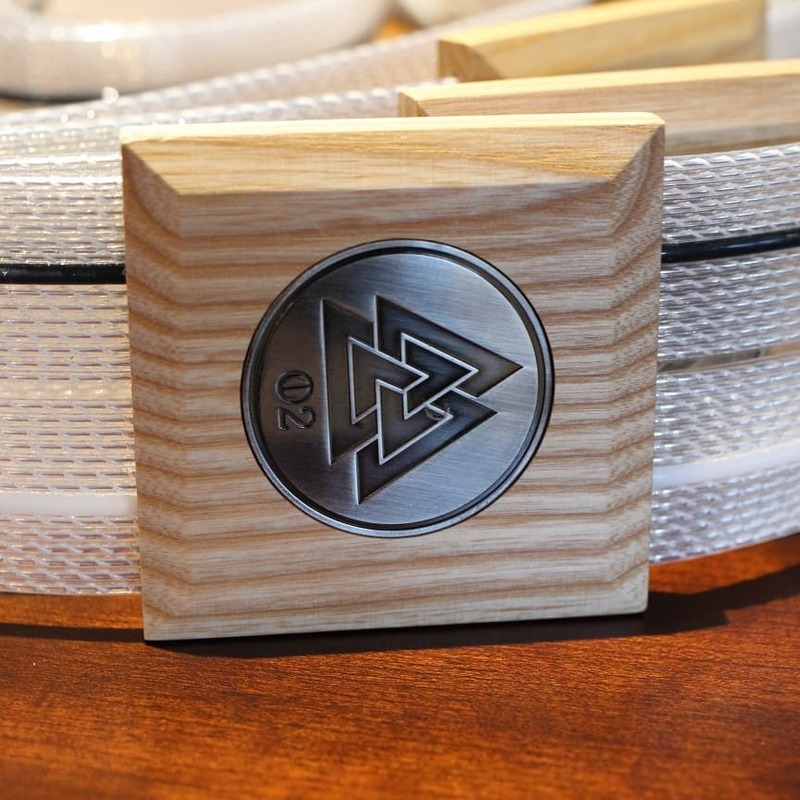 Feel free to send us pictures of Nordost in your system, via Facebook, info@nordost.com, or #nordostcables on Instagram, so that we can continue to share them with the whole Nordost family! 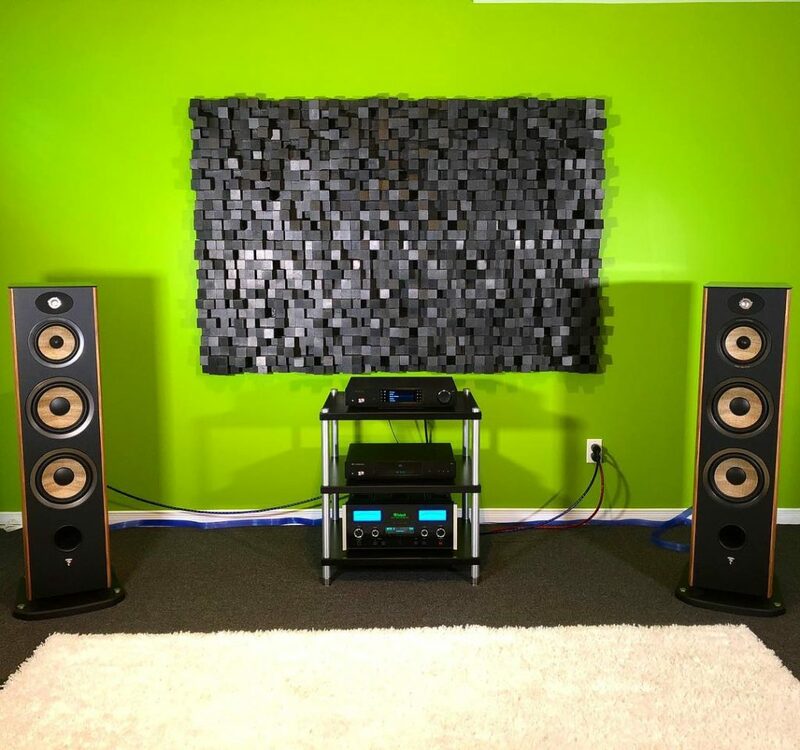 Linh Nguyen tagged us in some great photos of the brand new System Solution set-up & tuning discs! 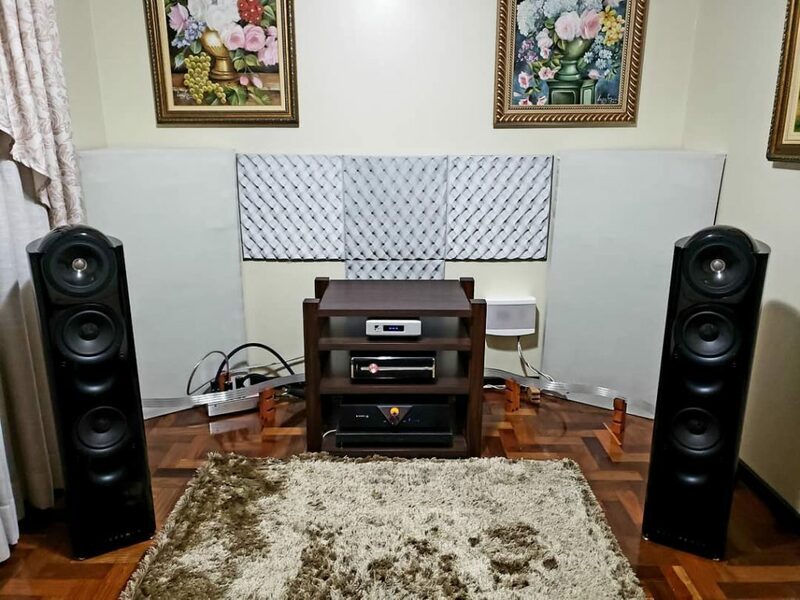 Luiz Campos sent us this awesome shot of the Raidho Ayra C-3 with our Frey 2 Speaker Cables. 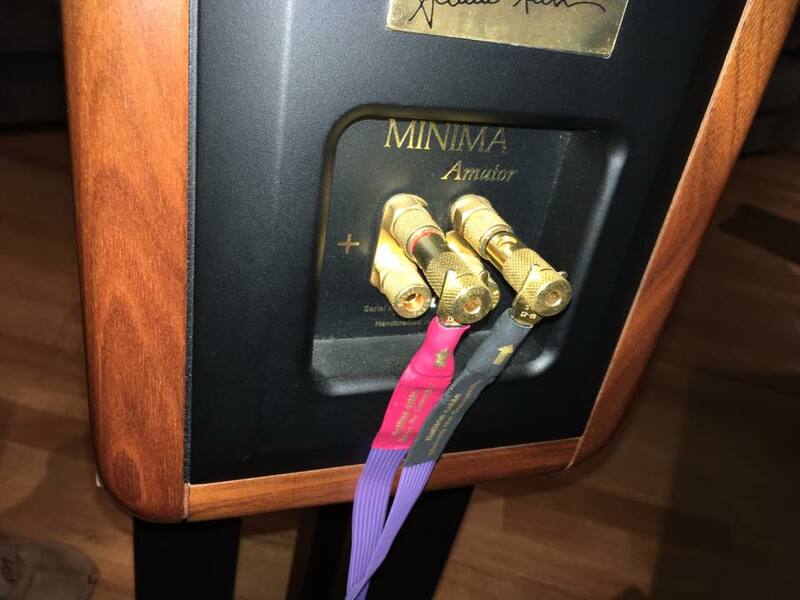 Alberto Goldoni sent us this shot of his speaker’s hooked up with Nordost! 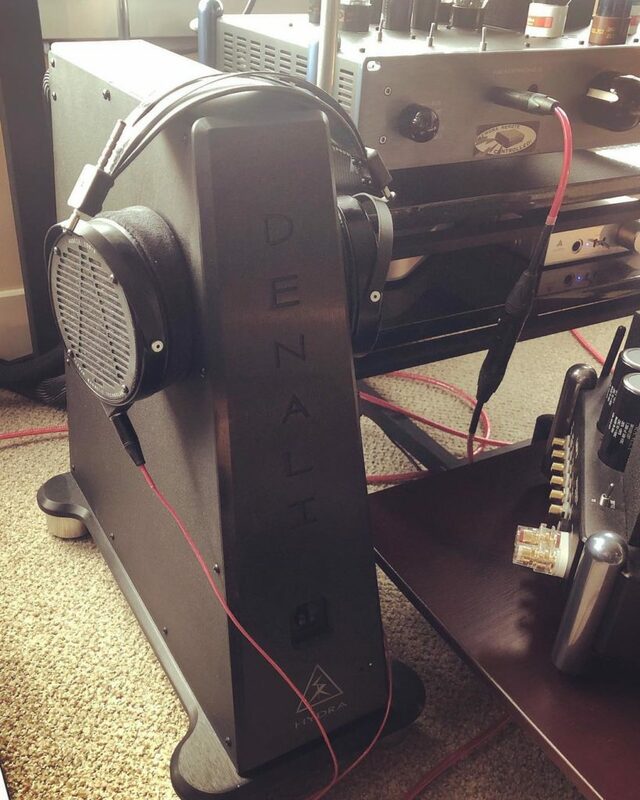 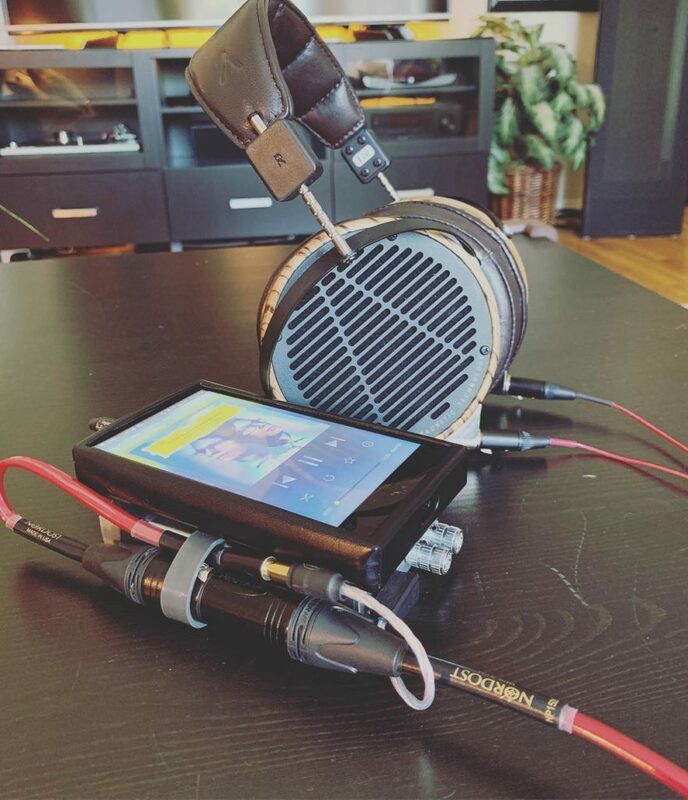 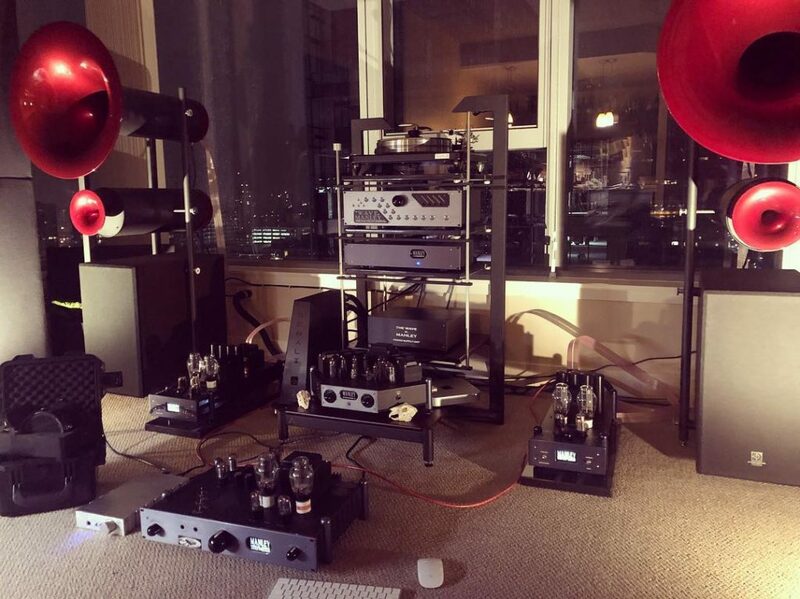 An incredible system, wired with Nordost, photographed by @willy_magato on instagram. 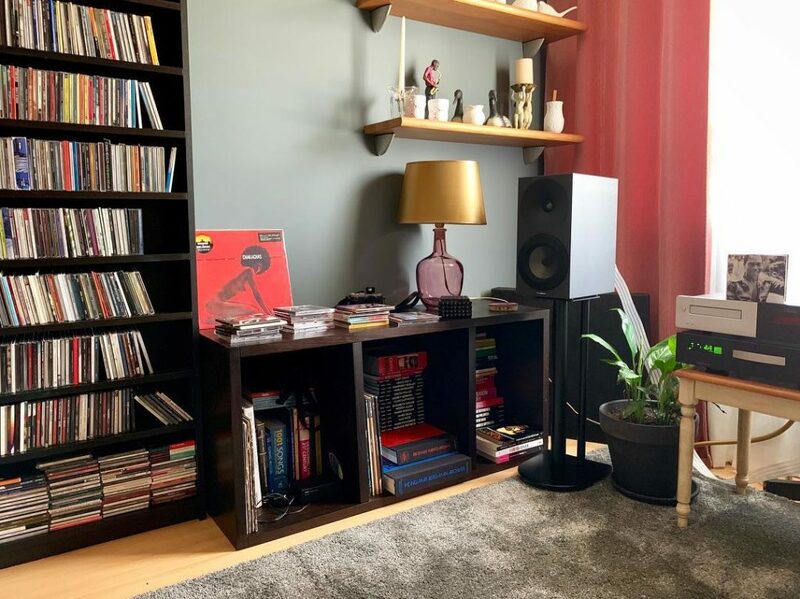 @cultoffonza is always spinning vinyl with his Heimdall 2 cables and QX Power Purifier! 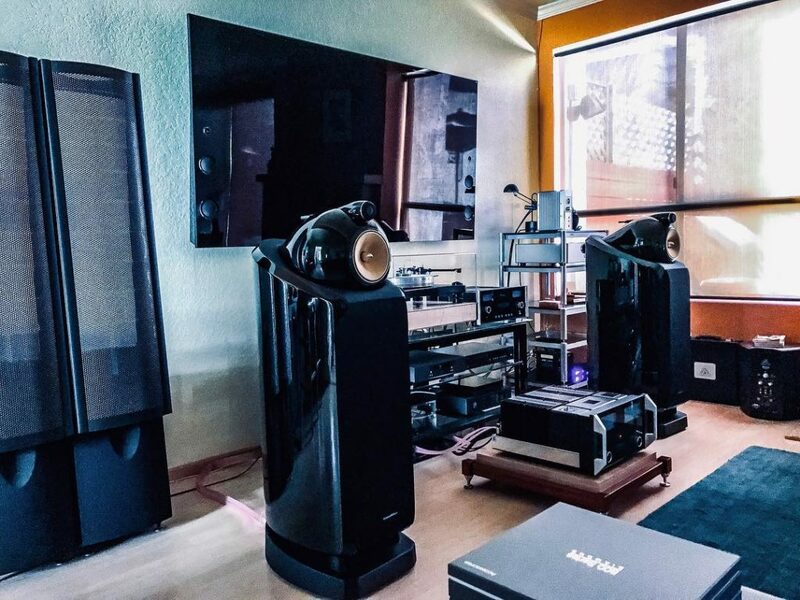 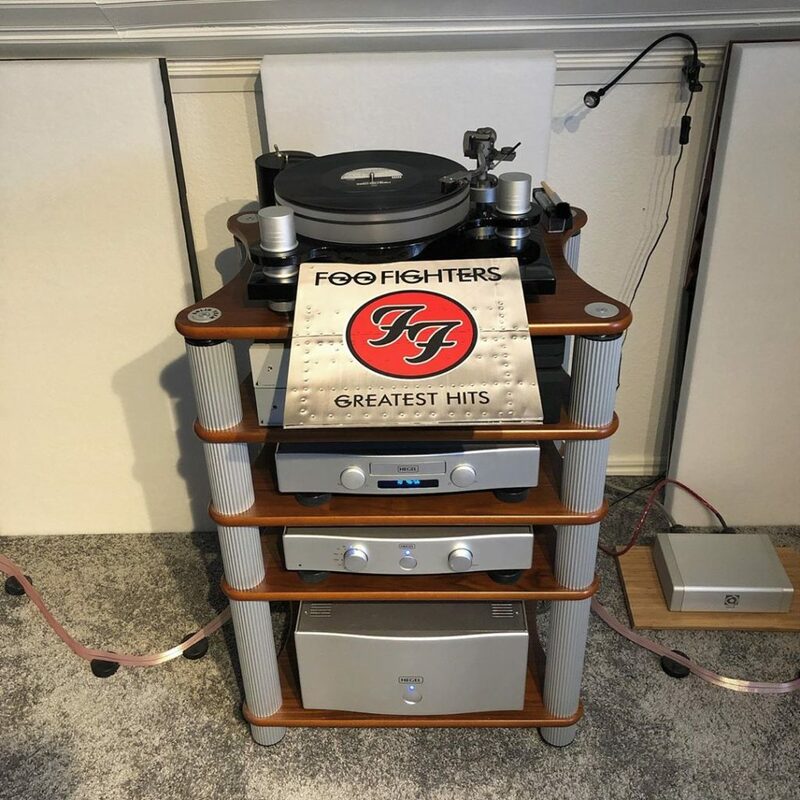 @pantheorganizer’s showing off his “insane” new Hi-Fi set-up!